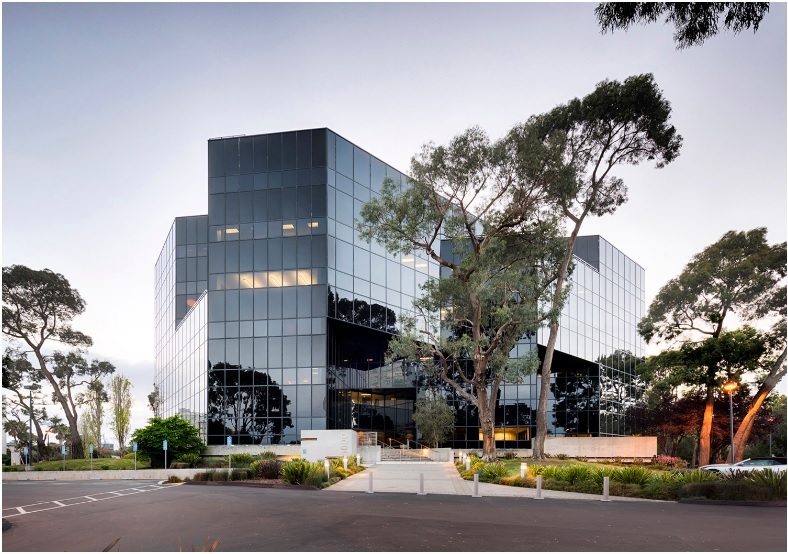 SAN RAMON, Calif. – (RealEstateRama) — Meridian, a full-service office property developer in California, is pleased to announce the purchase of 1000 Marina, a six-story 105,000-square-foot office building in San Mateo County, Calif. The seller was TA Associates, a private equity firm based in Boston, Massachusetts. Meridian paid just under $29 million for the 90%-leased building located in the Sierra Point Submarket in the city of Brisbane. The purchase closed in the final week of 2016 and represented Meridian’s second major office transaction in northern California since September when the firm sold The Atrium, a 77,000-square-foot office building in Pleasanton.